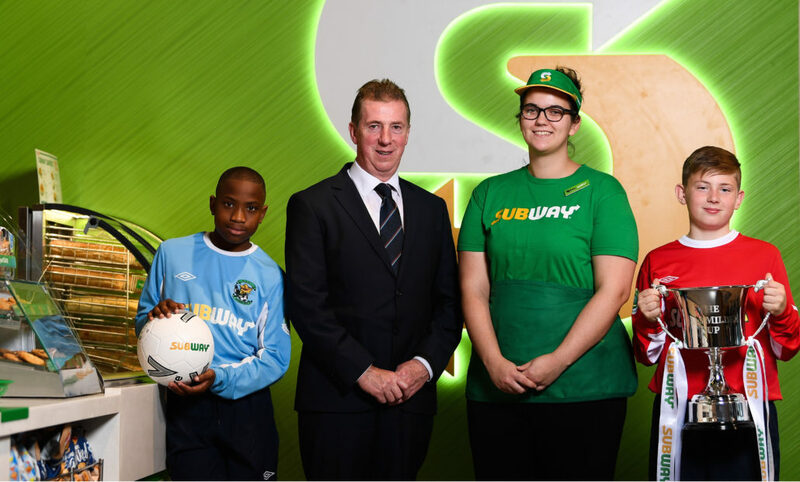 With the finalists now confirmed for the U13 and U15 SFAI Subway Championship and Plate Final, the fixture details have now also been confirmed. The venue of Gainstown in Mullingar, which hosted the finals on their superb all-weather facility last year, will once again play host to the games. Saturday 23rd February 2019 will see both SFAI Subway Plate National Finals take place, with Midlands SL and South Tipperary playing in the U13 final, while North Tipperary and Carlow will play for the U15 title. On Sunday 24th February 2019 both SFAI Subway Championship Finals will be played, with Mayo and Cavan/Monaghan playing in the U13 Final and the DDSL taking on Waterford.